Photographs of the Greenwood Bridge work 1927. These pictures are from a state engineer that documented work by his crew. You can see a few "before & after" shots of the work. Obtaining these photos is a neat story in its own. My dad saw them at the Rocky Hill flea market back in the 80's. a few weeks later, he found more of the same batch!! Enjoy, and if you have any comments or correction give a call. 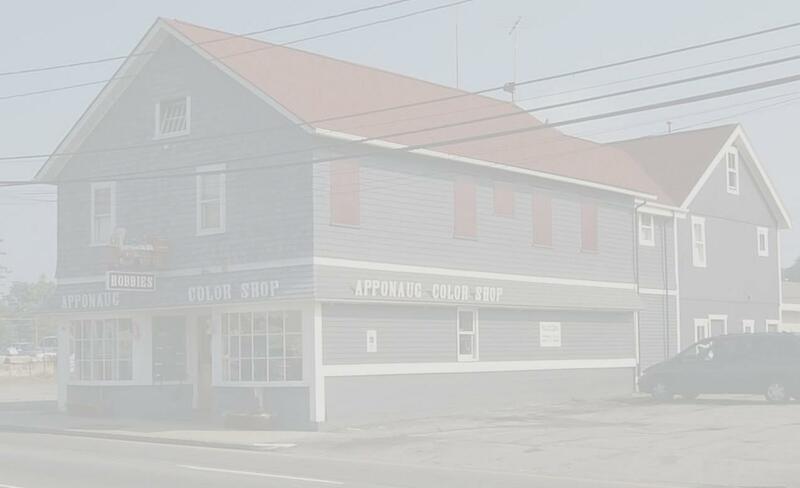 Copyright © 2002-2012 Apponaug Color & Hobby Inc.